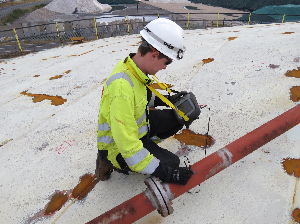 TesTex NDT Ltd is proud to be recognised as a long established NDT service provider both in the UK, and abroad. Our Level III services department is a newer addition to our organisation. It has developed into a highly effective team of professionals helping to support our clients with qualitative solutions designed to meet their needs.